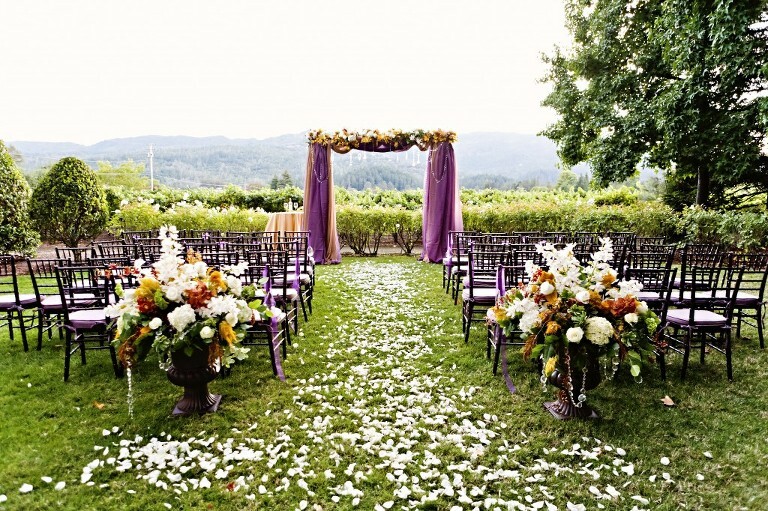 When looking at Napa Valley weddings, there are many different types of locations that you can consider. We have gorgeous resorts like Meadowood, Auberge du Soliel, and Solage and we also have unique wineries such as V. Sattui, Charles Krug, and a plethora of private estates. There’s a lot to look at and much of it is “off the beaten path” where you may not be able to get the information directly, but a local wedding planner will be able to introduce you to the right wedding site. When you work with us and we assist you with finding the perfect spot for your Napa Valley wedding, we go through a detailed list of questions so that we can be very detailed in the types of sites, the locations and the minimum budget commitment to host your guests. As overseers, we provide oversight to the venue contract, the catering contracts and are able to give you stable advice on not only the upside of each location but also potential downfalls which will ensure you are able to sign off on your contract with confidence. Below are a few of the locations listed above, just make sure to engage your wedding planner early so you have access to the most locations so you can make an informed decision before booking a site that you only “sort of” love. 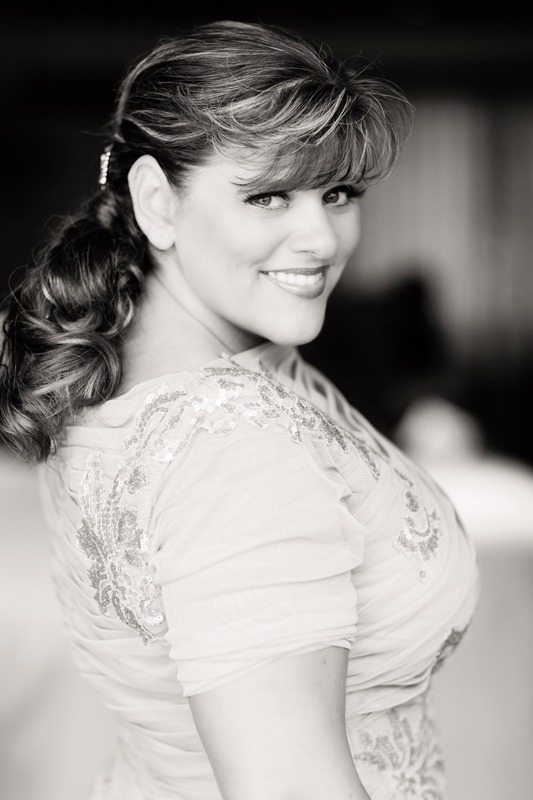 We’d love to work with you on your Napa Valley wedding! Fill out the contact form to get more information.